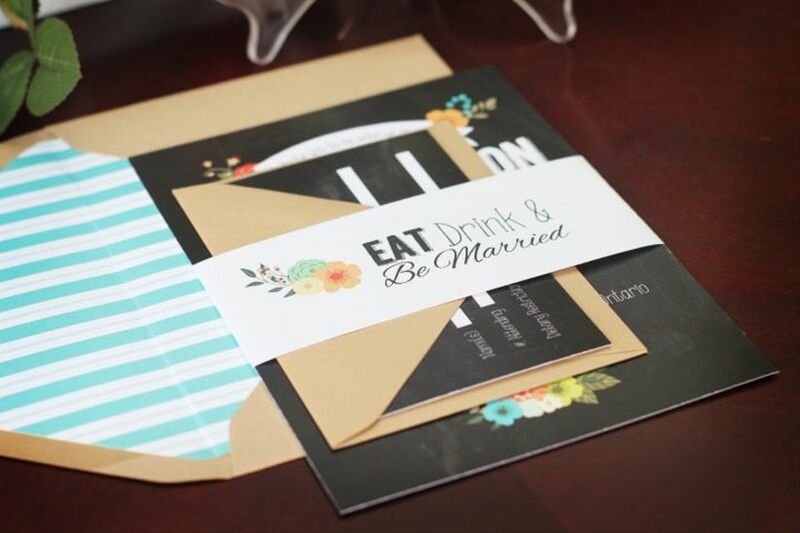 6 Major Wedding Invitation Don’ts | Wedding Ideas ARE YOU A VENDOR? Ready to sort out your wedding invitations? Here’s everything you should avoid when penning and sending yours. 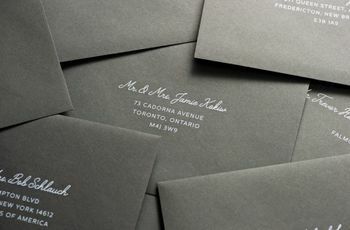 One of the most important steps in the wedding planning process will be mailing out your wedding invitations. Chances are, you’ve sent out dozens of invites and evites in your life, but this is probably the most formal of the bunch. If you need a little guidance, you are not alone. Before you dive into everything you must do before sending out wedding invitations, you should know what to avoid. Here are a few major wedding invitation don’ts. 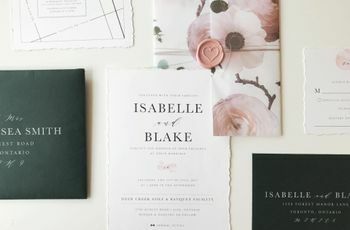 Sure, you want your wedding invitations to be art gallery-level pretty, but you also want them to be readable, so, make sure your design doesn’t interfere with the wedding invitation wording on the cards. You want the address, venue, date and all the other important information to be crystal clear. This may mean you have to sacrifice a gold foil flower or two, but having your friends and family show up to right place at right time will make it worth it. 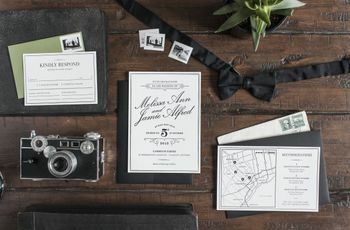 Take the time to give your invitations a thorough read through to make sure all of the information is correct and you avoid the most common wedding invitation typos. You don’t want all of your guests showing up to the wrong venue because you misspelled a street name! Just because people are getting a bit more relaxed with envelope addressing etiquette nowadays doesn’t mean you should throw it out all the window. It’s OK if you don’t follow every single rule, but taking the extra time can do wonders for you later down the line. 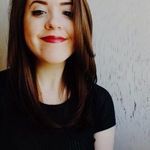 For example, if your wedding invitations are addressed to specific people (instead of an entire family name) you’ll probably be saved from answering the question “can I bring my kids along” a few dozen times. 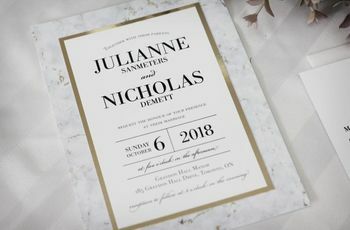 When it comes to deciding what to include in a wedding invitation, you don’t want to overfill your invitation card with too much information - that’s why enclosures exist. These handy dandy cards will help provide your guests with all the details that just don’t fit. However, there is such a thing as too many. We suggest sticking to the basic wedding invitation inserts: an RSVP card and a wedding website card, then include all the other information you need on your wedding website’s FAQ page. One of the biggest wedding invitation etiquette faux pas is waiting until the eleventh hour to send them out. They should be mailed six to eight weeks before the big day so that your guests have time to book time off work and organize their schedules. If you wait any longer, you may risk having a handful of no-shows (and you definitely don’t want that!). You don’t want all of your invites shipped back to you because of improper postage, so bring one complete invitation (inserts and all) to your local post office to be weighed before you start stamping. Keep in mind that rectangular parcels are less expensive to ship than square ones, so if you’re looking to cut costs, go with the former.